The technological arms race is quickening and the pressure is on to deliver the future now. 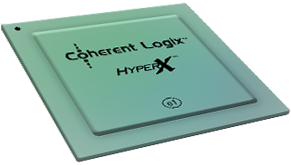 The Coherent Logix HyperX™ processor activates the power of your software, giving design and development teams a durable, virtualized platform where innovation and ideas can flourish, all while cutting costs and time to market. The full virtualization of our HyperX™ processor gives design and development teams the flexibility they need to revolutionize the home entertainment experience with a new generation of Internet-enabled 4K devices built to the ATSC 3.0 standard. Advanced video compression running on our HyperX™ processor eliminates latency issues by removing redundancies and computational bottlenecks in next-generation augmented reality devices. Our HyperX™ processor contains a fully scalable memory network infrastructure that offers efficient, high performance that is easy to deploy for deep neural network workloads that require parallel processing with multiple computational and processing modules. We’re back in Las Vegas at NAB 2019! Click here to learn more! Virtualization enabled by our patented HyperXTM architecture allows for the dynamic allocation of the appropriate amount of computing resources to every task to meet constantly changing processing requirements. 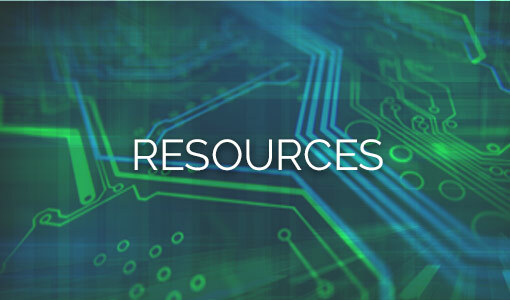 Unused resources aren’t clocked and don’t contribute to the power load, which helps minimize data movement and unnecessary power consumption. The resulting low-power, low-heat environment allows for a much greater degree of creativity in system and product design. Programming in ANSI C dramatically cuts development time, equipping companies to react quickly to changing market conditions and to test new product designs, software updates, or business models with minimal risk or overhead. News travels fast in the processor industry. 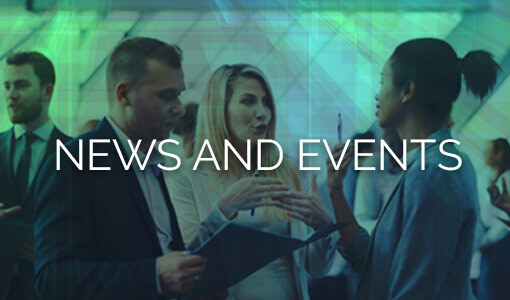 Keep up with all the latest from our perspective. Read the news. Our papers, facts, and findings are made available for the benefit of the industry and public. View our documents.